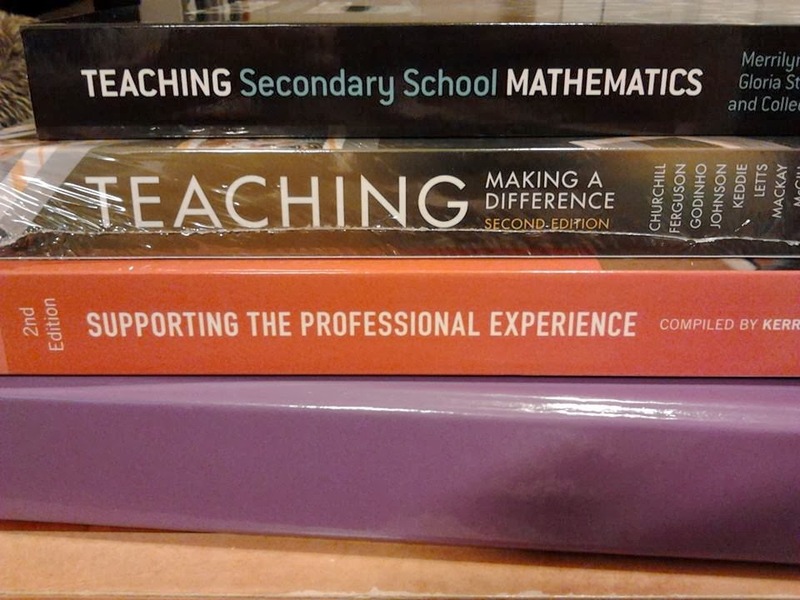 This year I will be completing a one year graduate diploma degree that will allow me to become a high school mathematics teacher. So I'm all geared up and ready to roll! Come at me kids, throw me all your maths problems.